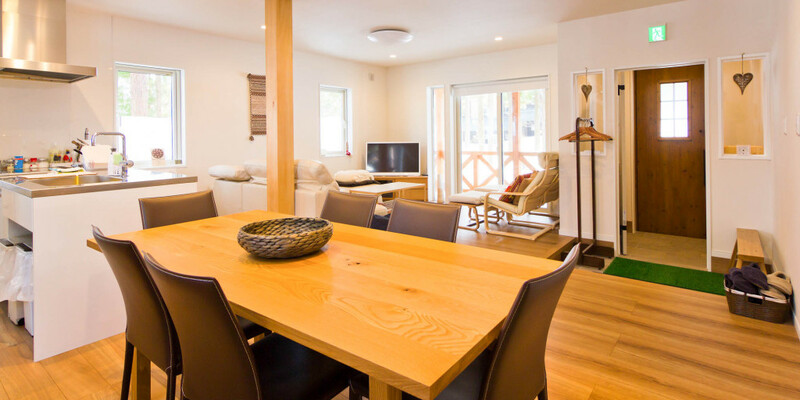 Wadano Chalet was completed in December 2014 & is a 3 bedroom chalet in a great location; right beside Wadano Lodge. 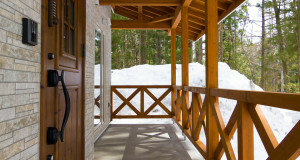 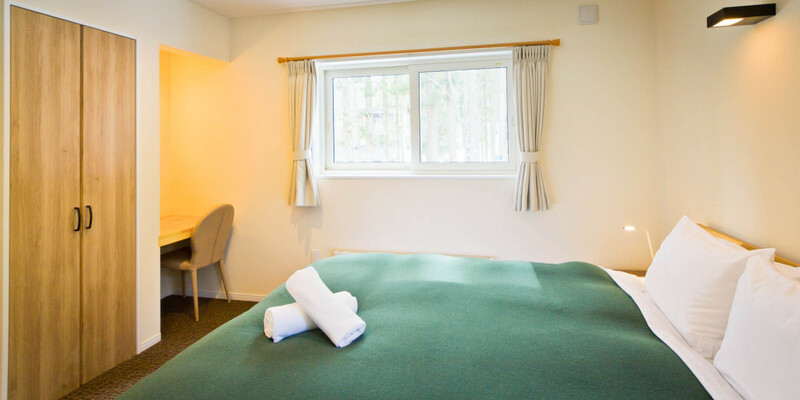 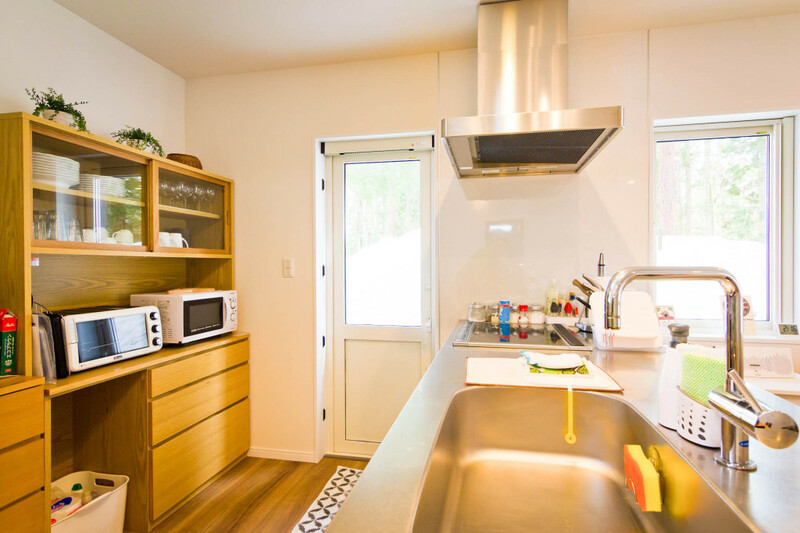 It`s state of the art, with a modern kitchen, 2 full bathrooms, underfloor heating, and a relaxing lounge room to kick back after a day on the slopes. 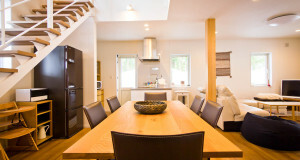 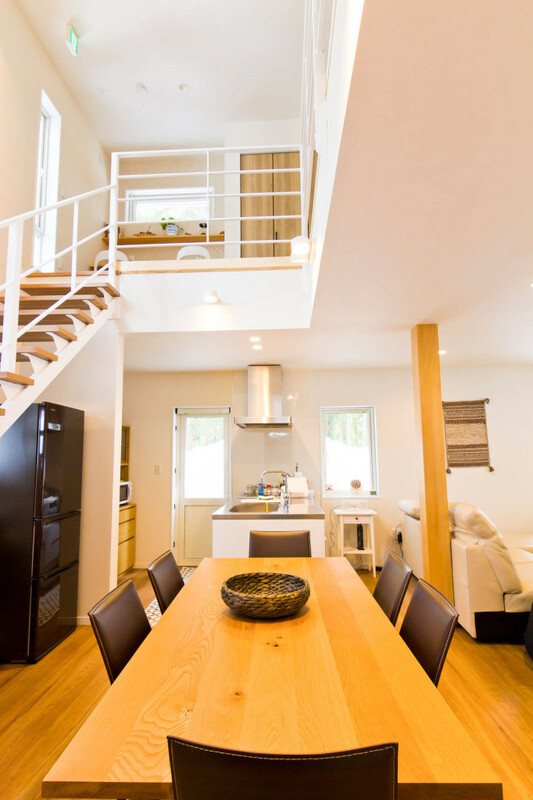 It`s one of Hakuba`s top chalets! 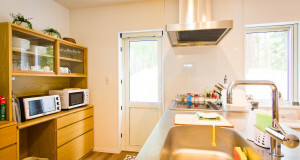 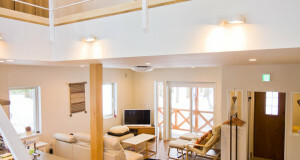 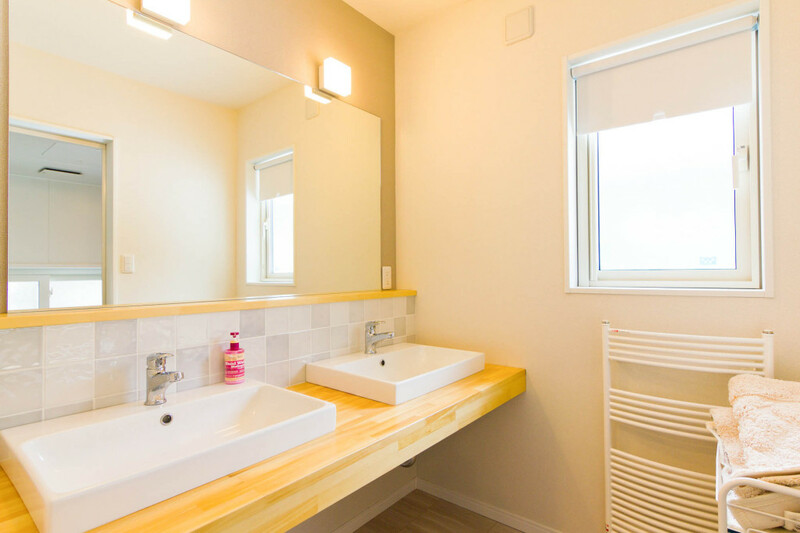 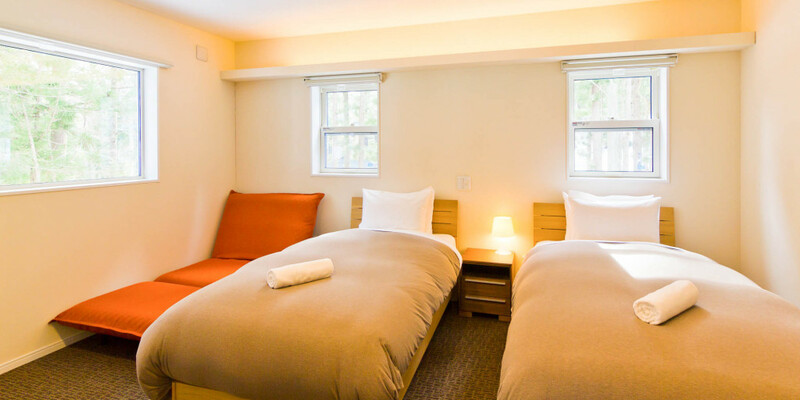 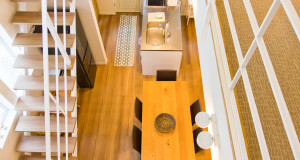 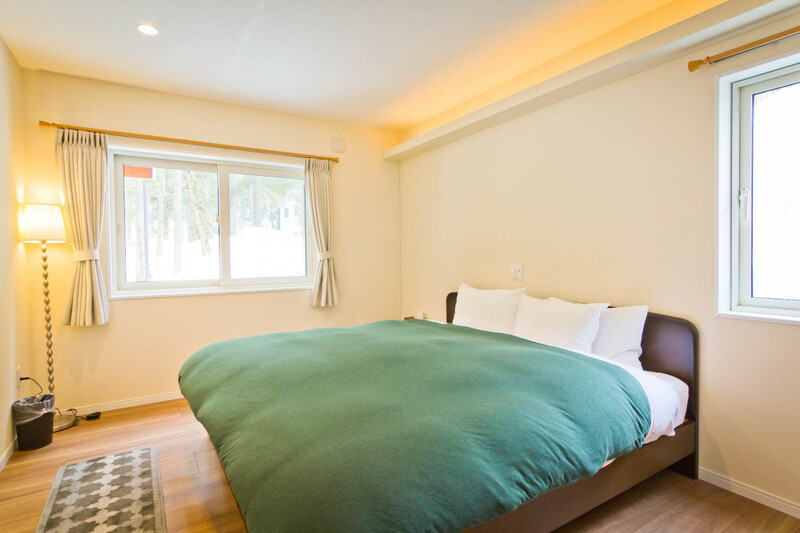 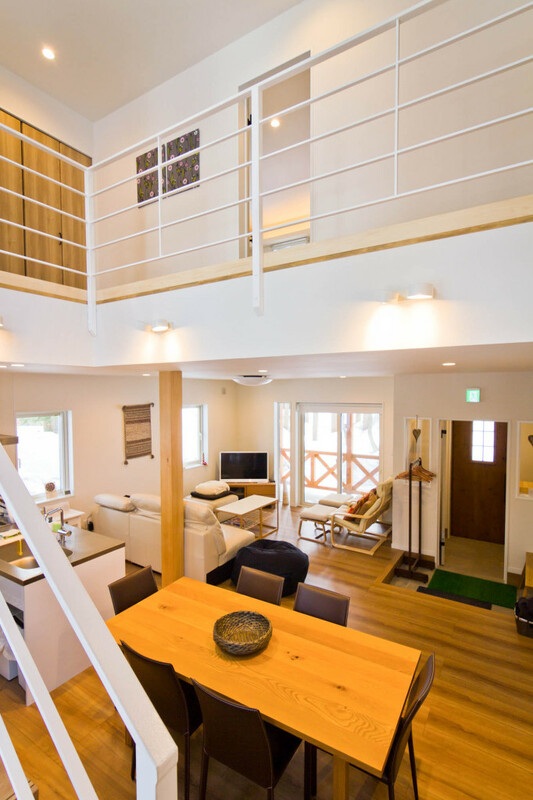 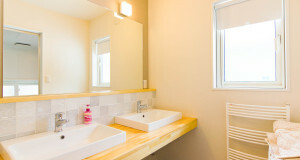 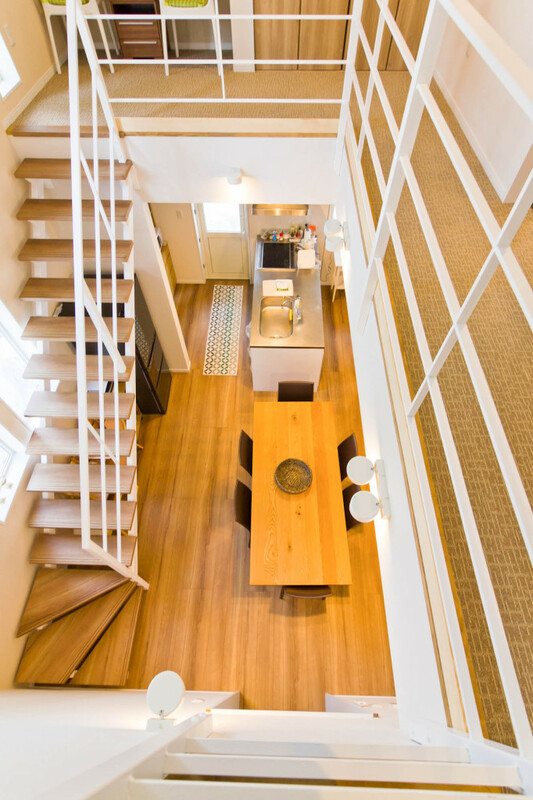 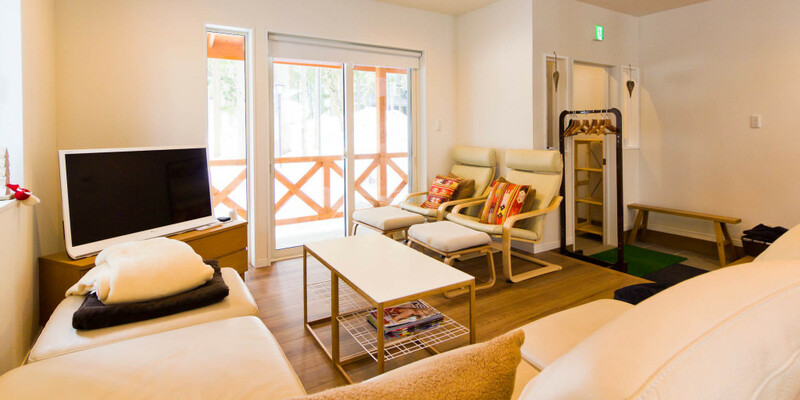 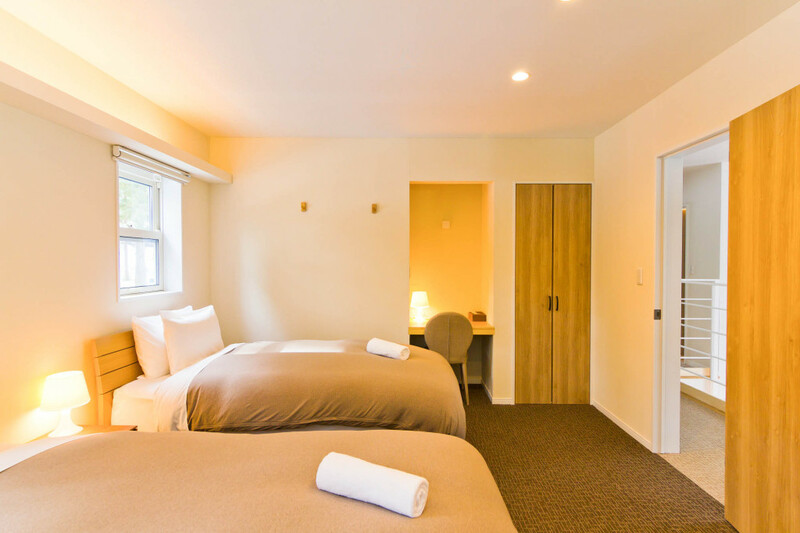 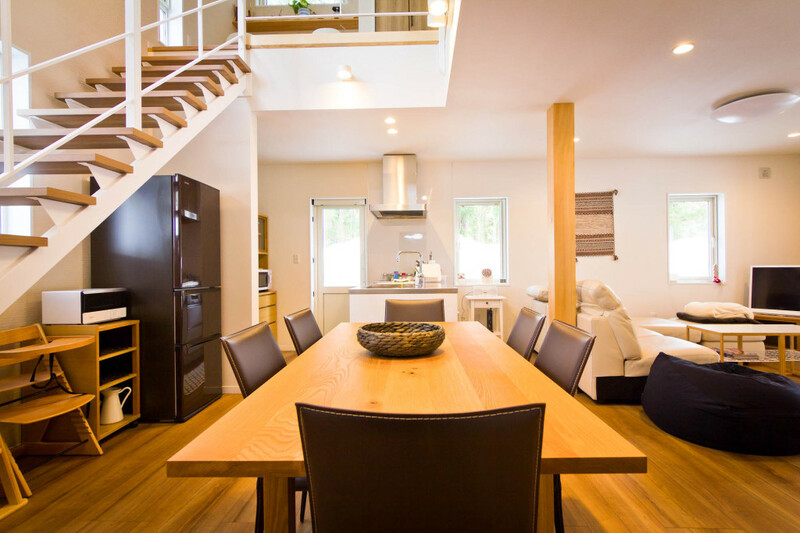 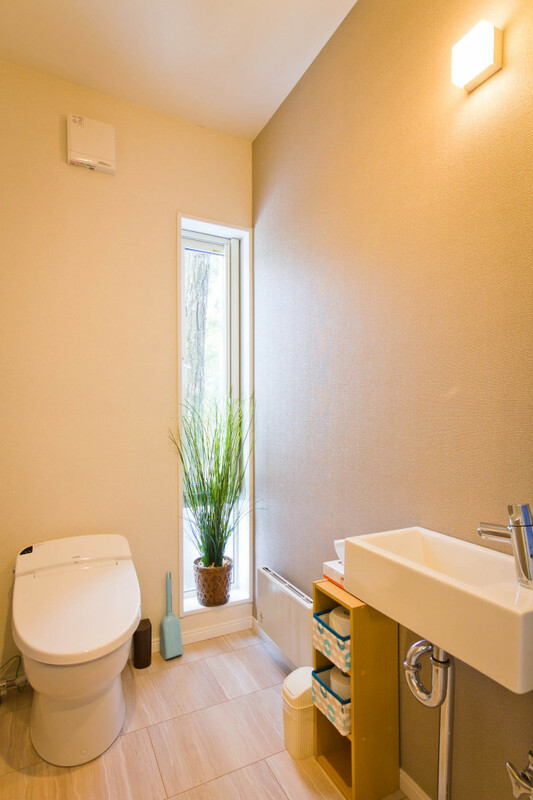 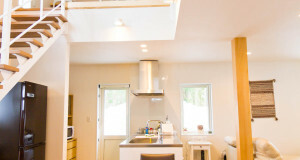 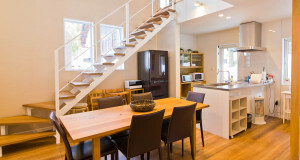 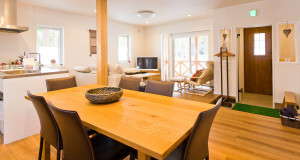 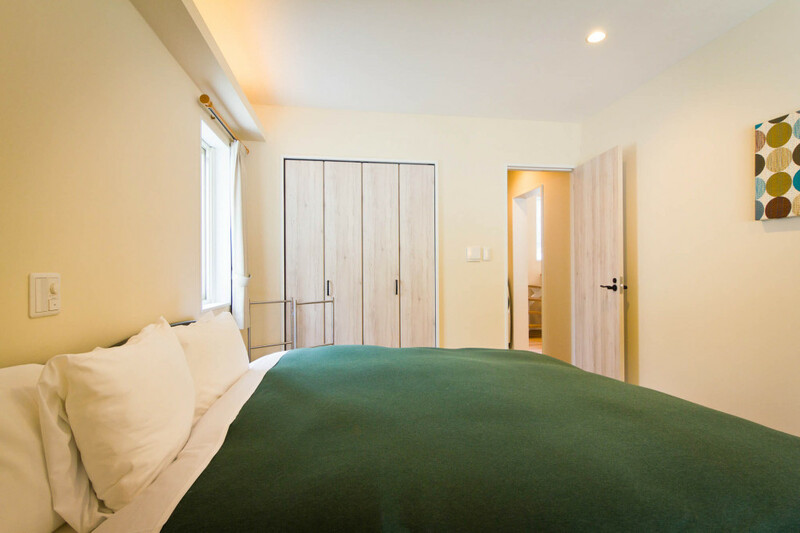 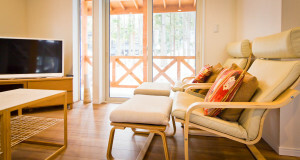 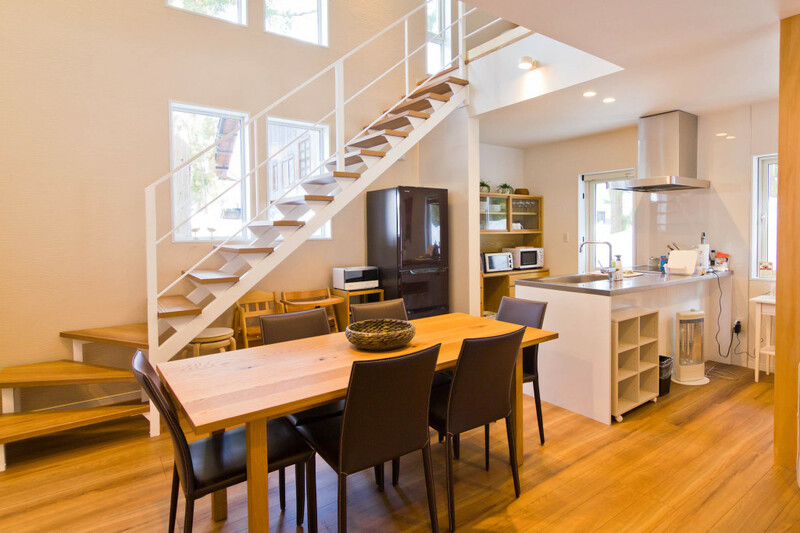 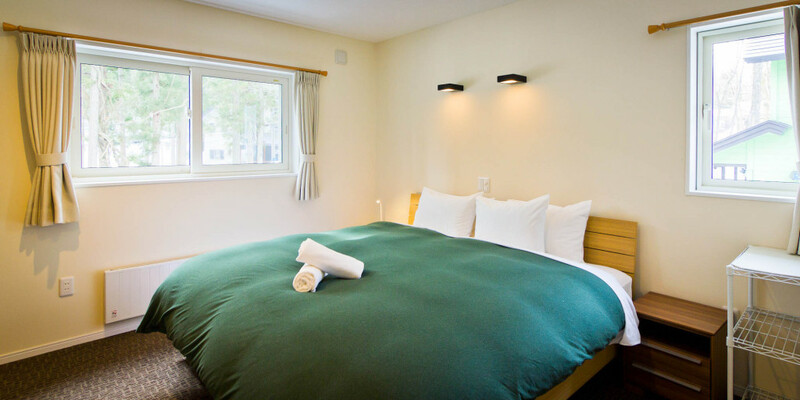 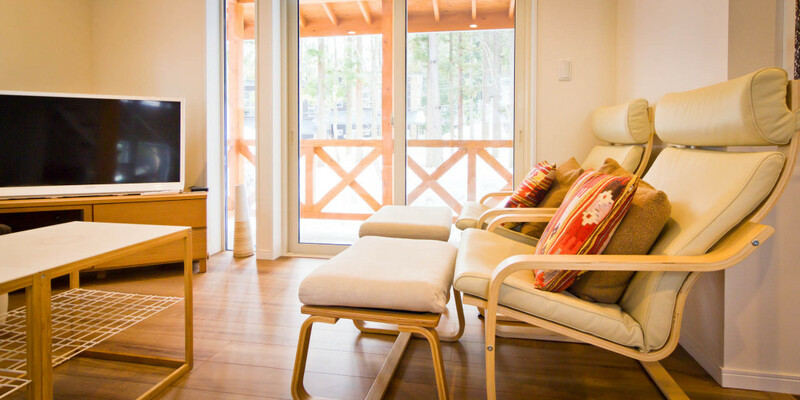 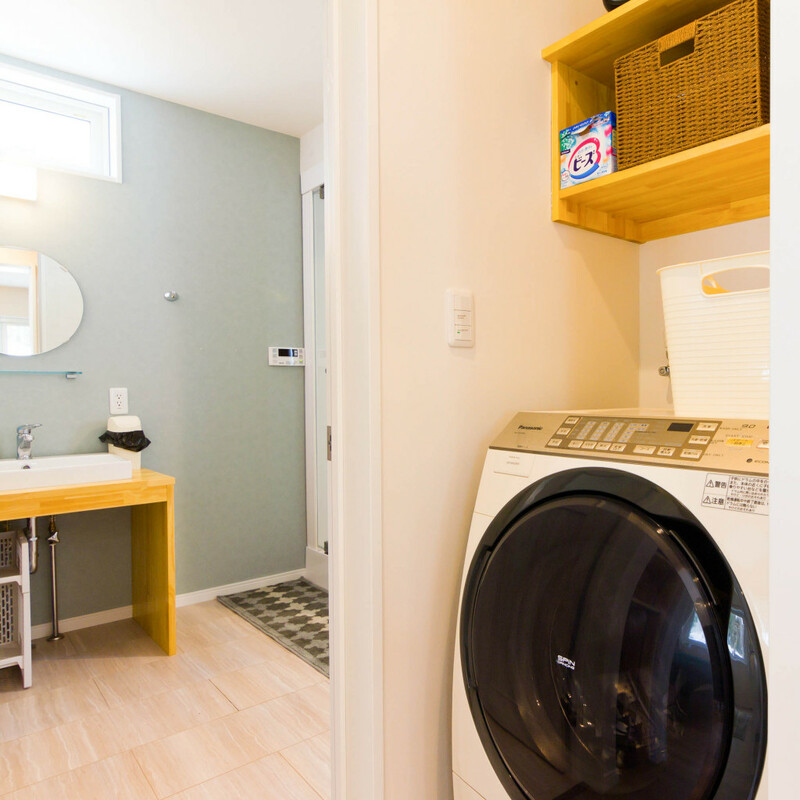 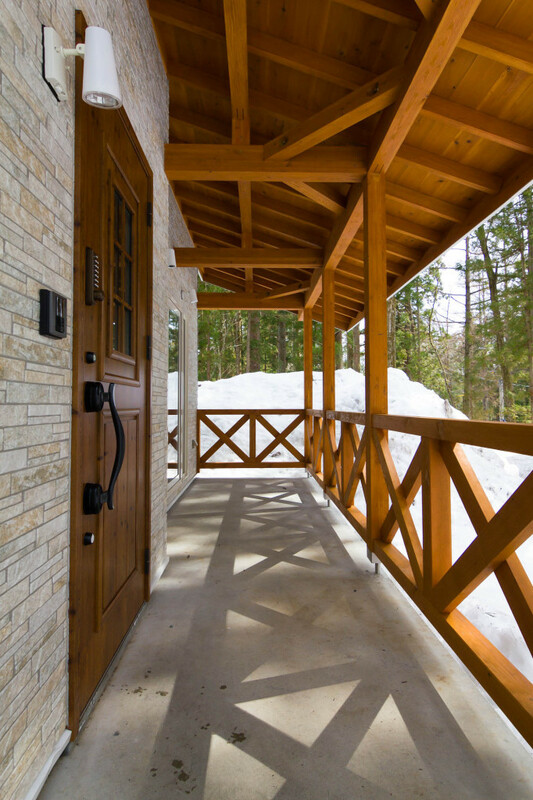 It`s a beautiful yet convenient location; walking distance to the Happo Lifts, free shuttle bus hub, & the restaurants, bars & onsens of Happo Village & Echoland. 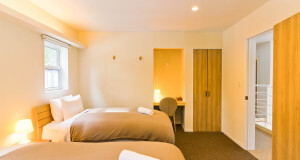 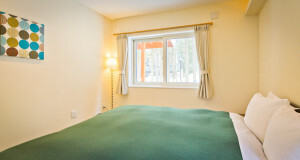 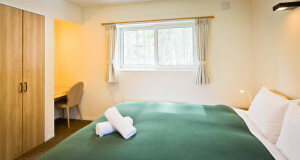 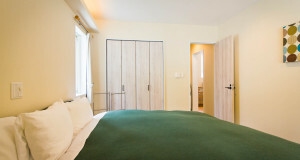 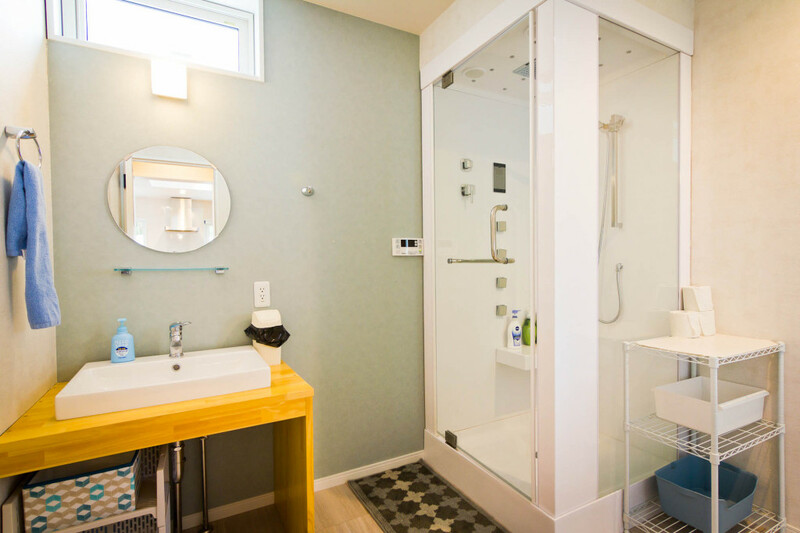 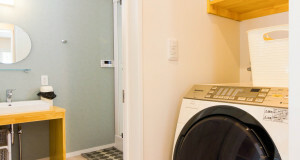 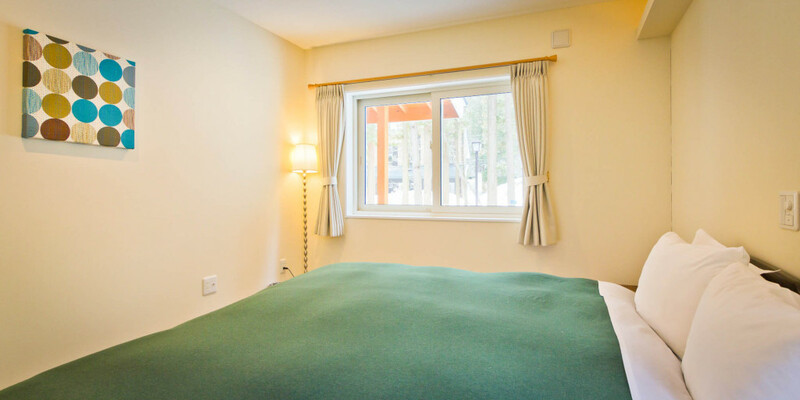 The three bedrooms can be set up each with a king bed or two singles & a couple extra beds can be added. 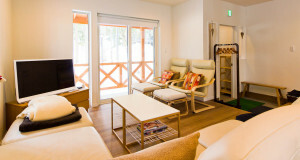 So it`s a great place for 6 to 8 people.